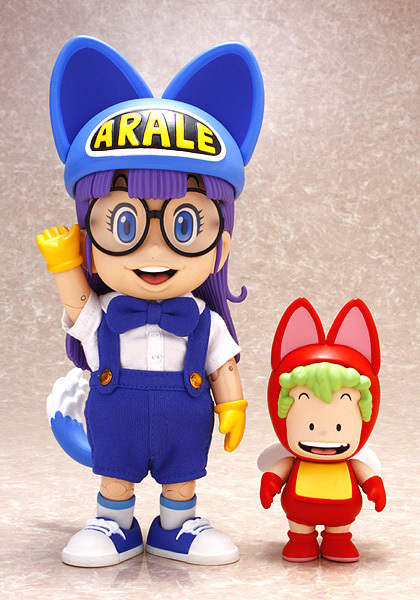 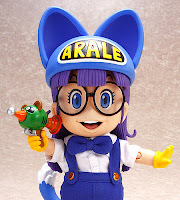 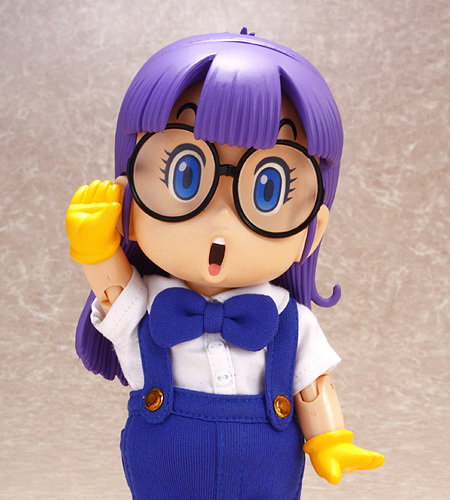 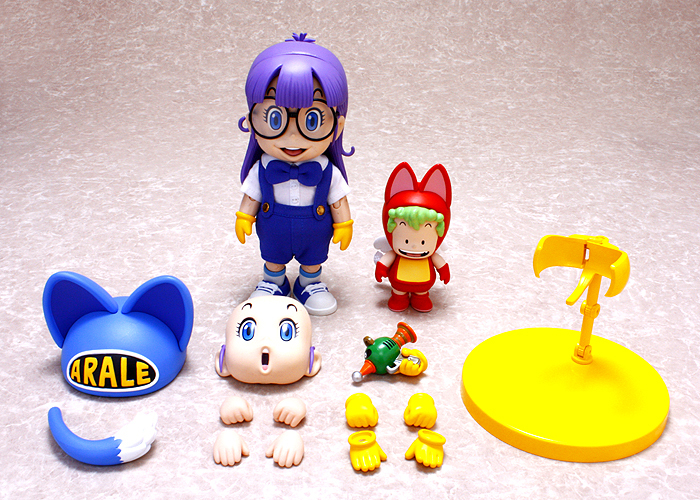 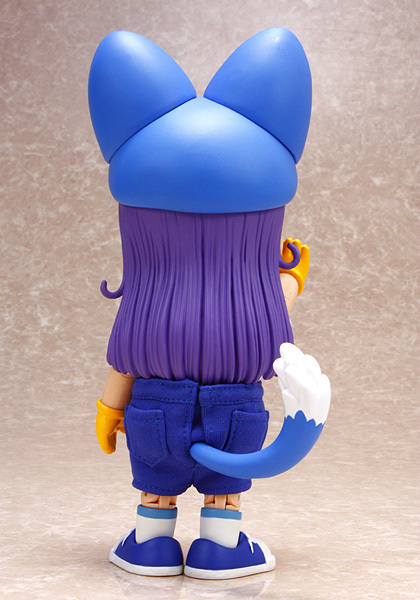 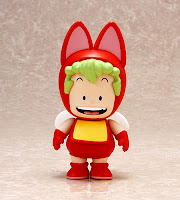 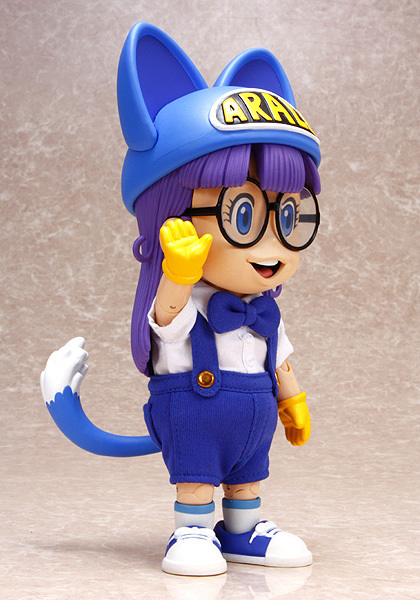 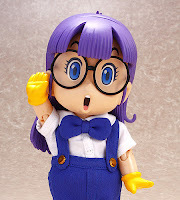 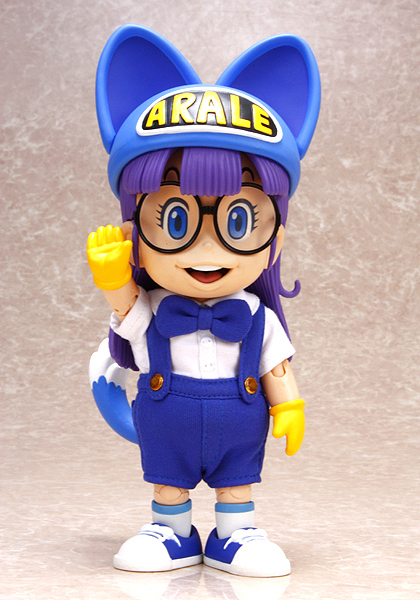 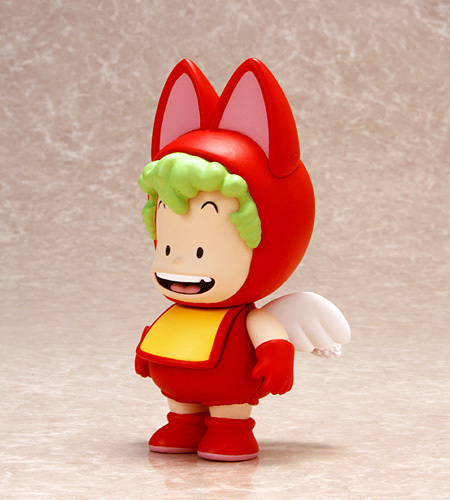 h-ray: Dr. Slump : FEWTURE MODELS Arale Cat Ears Ver. Dr. Slump : FEWTURE MODELS Arale Cat Ears Ver. 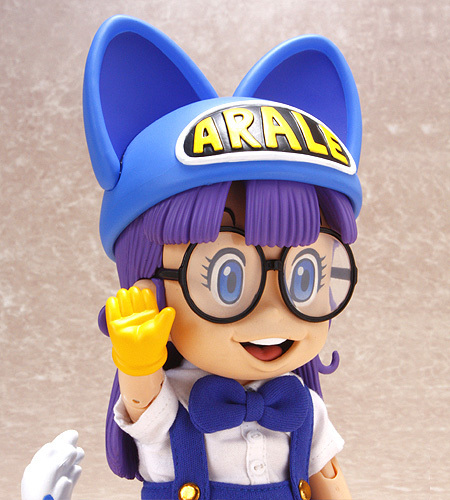 Dr. Slump ~ Arale Cat Ears Ver.